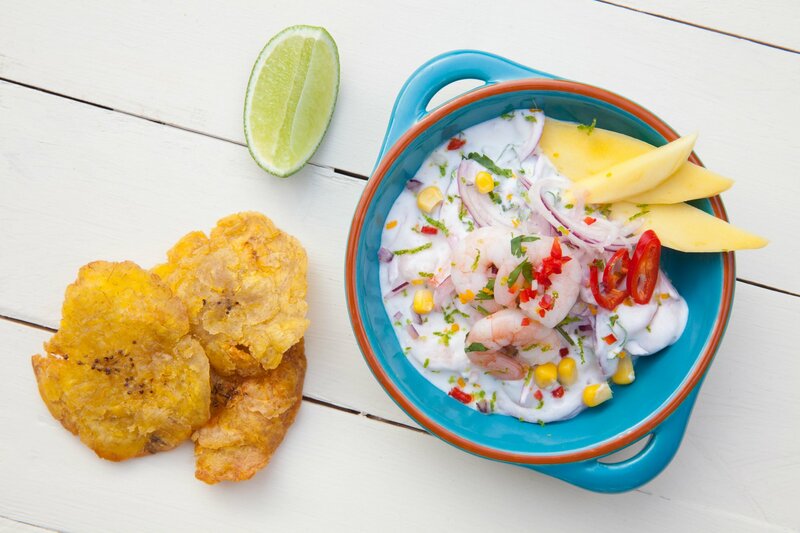 Colombian Street Kitchen is a UK street food business specialising in Colombian cuisine. 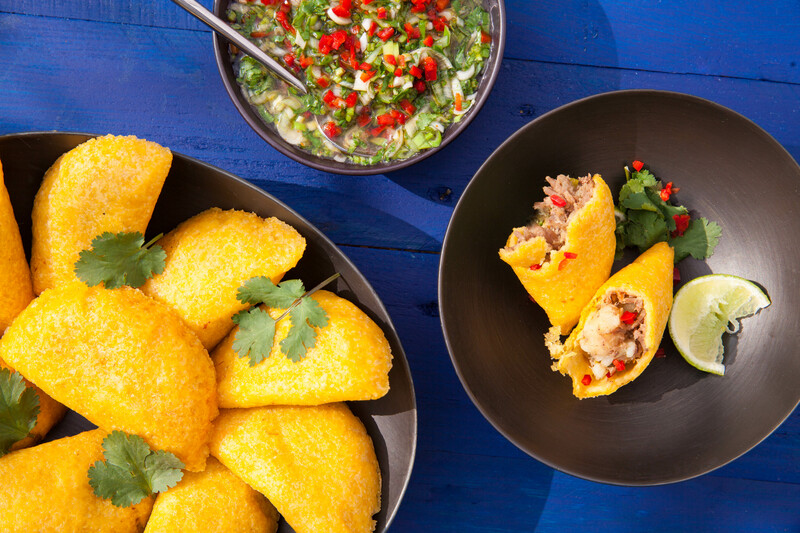 Its focus is on introducing the flavours and style of Colombian street food to the British market, with an emphasis on high quality. On this website you can see pictures of our dishes, find out about our history and read our media reviews. 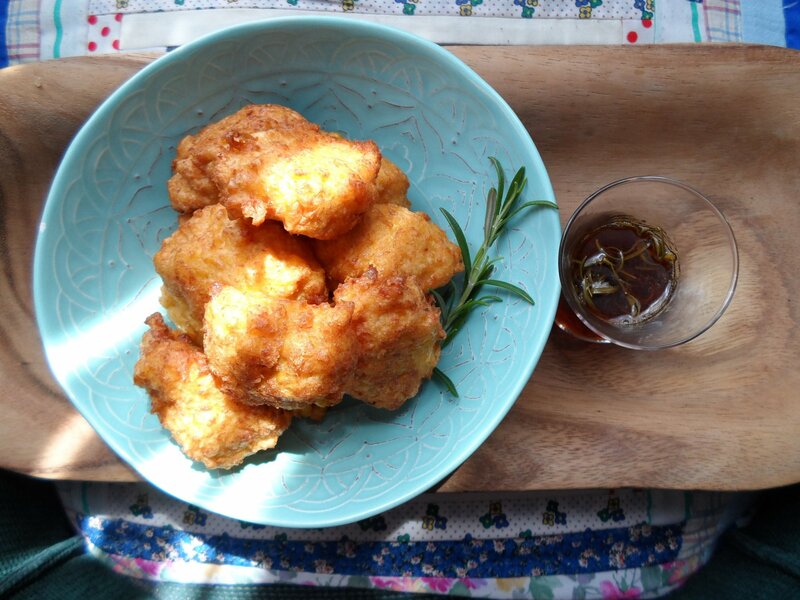 You can also try some of Esteban's recipes for yourself!